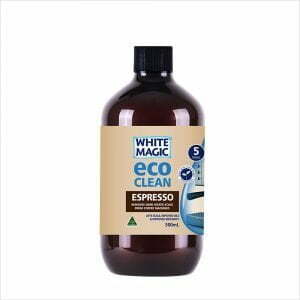 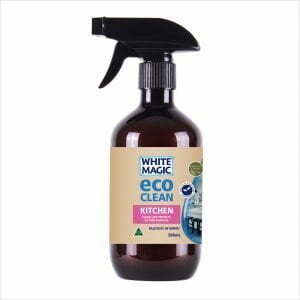 The Eco Clean Cookware Spray is a natural and safe way to clean burnt on mess from all kinds of cookware. 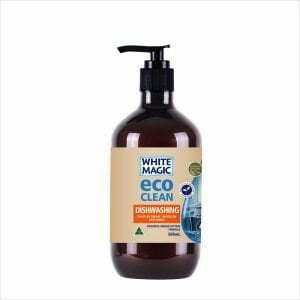 The natural and powerful citrus oil melts away grease and oil. 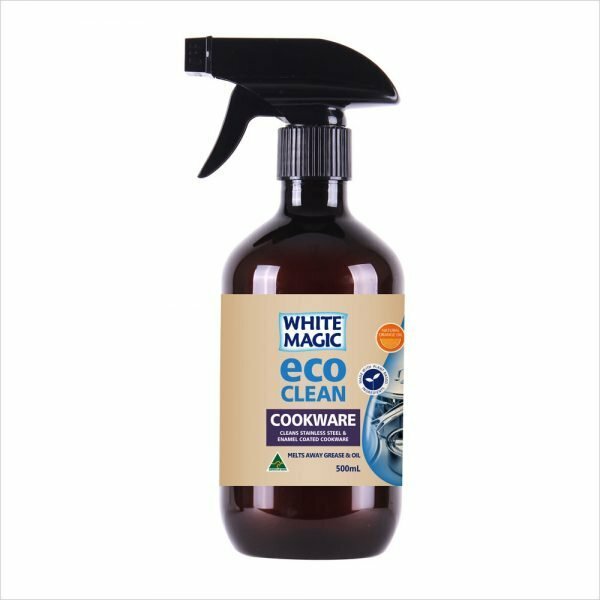 Clean your cookware with safe and effective Australian Ingredients that are better for you and the environment.